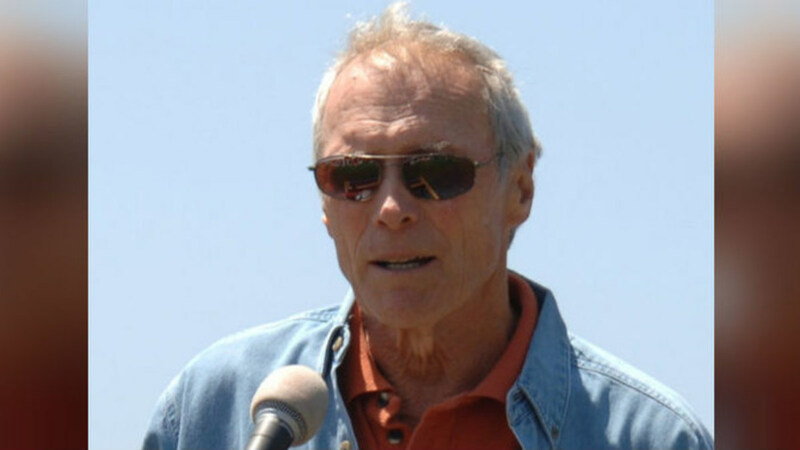 Hollywood legend Clint Eastwood has an incredible story that most people don’t know about. The veteran actor was born in 1930 during the Great Depression to a modest background. His father was a migrant worker while his mother worked in a factory. Eastwood weighed an astonishing 11.59 pounds at birth, which was considered a medical anomaly back then. Eventually, he grew up to be 6 feet 2 inches tall and enlisted in the Army, according to AWM. 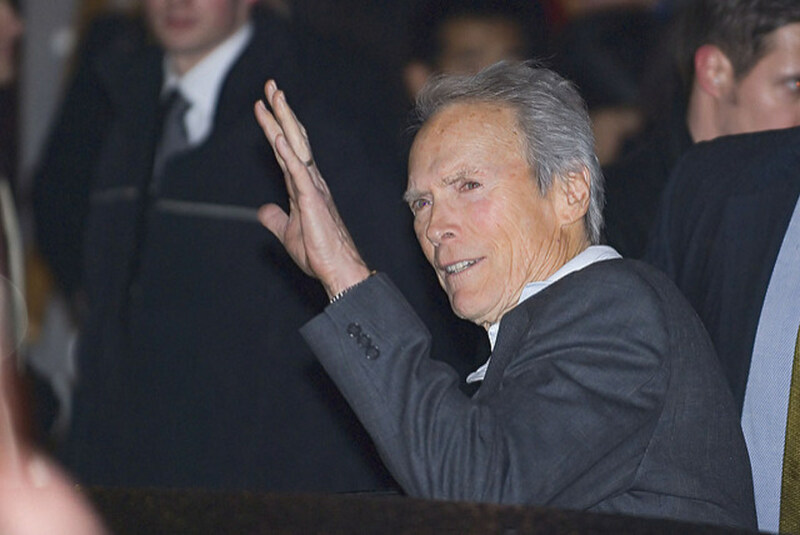 When he was 21, Eastwood was a passenger on a World War II-era Naval aircraft that crashed in the Pacific. “I was catching a free ride from Seattle down to Almeda,” he said of the flight. The celebrated actor and director says he fought and swam his way through beds of kelp before reaching shore and climbing up a cliff to radio for help. This experience may have prepared him to direct his latest film, “Sully: Miracle on the Hudson,” which chronicles the final moments of US Airways Flight 1549 and the dramatic aftermath, according to The Telegraph. “I suppose having been in a similar situation as the pilot I would have chanced a water landing rather than go someplace where there’s no runway,” he says. Tom Hanks stars as Captain Chesley “Sully” Sullenberger, a quick-thinking pilot who makes an important split-second decision that was contested by authorities. For Eastwood, it’s what happened to Sullenberger after the crash that inspired him. “Anybody who keeps their wits about them when things are going wrong, who can negotiate problems without panicking, is someone of superior character, and interesting to watch on film,” he says.